On Friday, 28 March at 6 p.m. we would like to invite you to a meeting accompanying Władysław Hasior. The European Rauschenberg? exhibition. In 1998 Urszula Latuszewska-Dubowska together with Paweł Sosnowski made Nie buduję już pomników – the last documentary film Władysław Hasior appeared in. The film combines coverage of Hasior's seventieth birthday celebration and an interview with him. The celebration becomes an opportunity for a specific aristic confession, in which the artist talks about his most important works and exhibitions but also about those projects which he was eventually unable to realize. 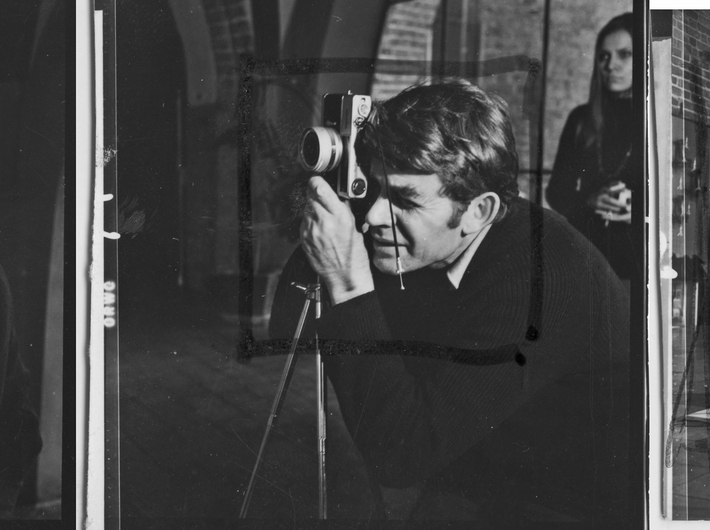 To illustrate Hasior's words, the documentary uses fragments of films with the artist that had been recoderd earlier. Beside Nie buduję już pomników we will show a TV programme titled Sam na sam z Władysławem Hasiorem, in which he appeared in 1974. According to the formula of the programme, a famous person would participate and answer the questions asked by the viewers through the host. The so-called advocates would also be present in the studio. One of them would defend the arguments of the guest, the other – of the viewers. The questions addressed to Hasior referred both to his art, his artistic approach and contemporary art in general. Mostly quite provocative, they attacked Hasior as a representative of an art trent that was still incomprehensible at the time. During the meeting Urszula Latuszewska-Dubowska will talk about her cooperation with Hasior on the film sets, reception of his art through film and the phenomenon of Hasior himself. Urszula Latuszewska-Dubowska graduated from the University of Lodz and extramural higher vocational studies in tv production at The Film School in Lodz. She is a film producer of over 20 documentary and short films. The meeting will be held in Polish. 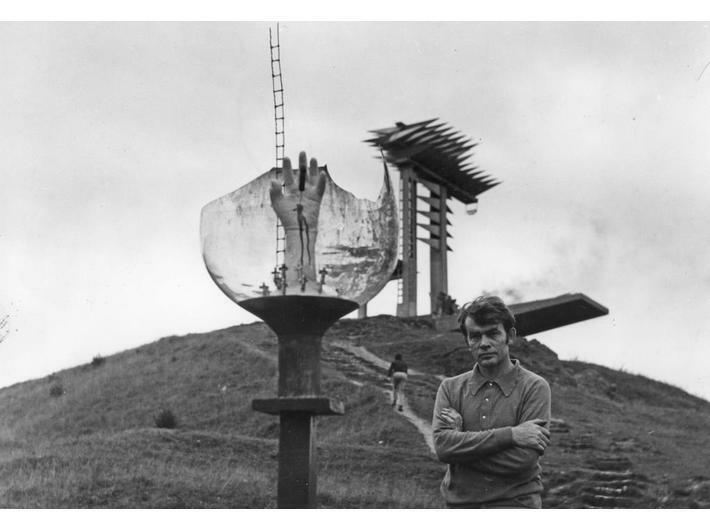 Exhibition → Władysław Hasior: The European Rauschenberg?